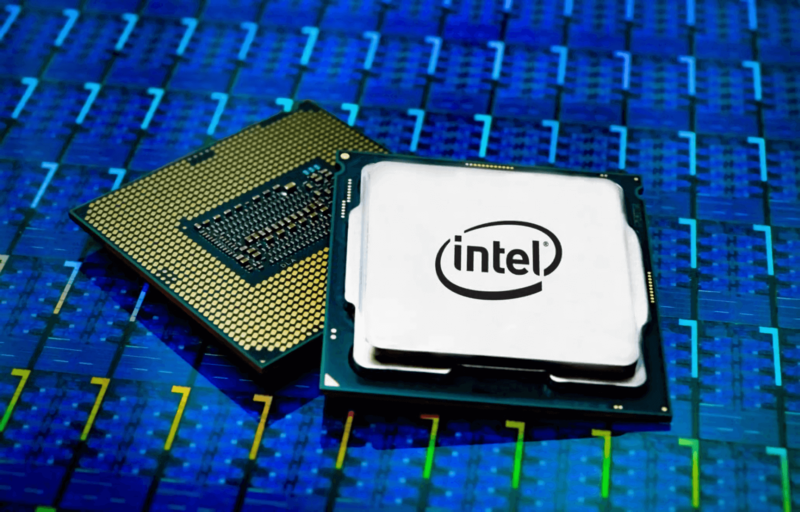 Something to look forward to: New details regarding Intel’s Coffee Lake Refresh T-Series desktop chips have appeared online. In addition to the previously leaked names and TDPs, we now know more about the clock speeds and possible release date of the CPUs. The T-series chips, which all have a 35W TDP, come with the same core count and cache size as their standard counterparts, but their low power consumption means they have lower base and boost clock speeds. This makes them suitable for small form-factor PCs where power levels and cooling might be issues. The newly leaked details, put together by Northwood Japan and Twitter user Momomo via notebookcheck, show the base/boost speeds for each chip, though the boost speed of the i3-9300T remains an unknown. All the new processors come with integrated Intel UHD Graphics 630. There are also two T-series Pentium Gold chips—G5600T and G540T—that have base clocks of 3.3GHz and 3.2GHz, respectively. No word on their boost clocks. And at the bottom of the pile is a dual-core Celeron G4930T, which has a base clock of 3GHz and an unknown boost. Recently discovered benchmarks give some idea of how the T-Series compare to the standard 9000 series. A UserBenchmark for the Core i7-9700T scores an “outstanding” 91.3 percent, almost the same as the 65W i5-9400F. Meanwhile, the i7-9700K variant, which has a TDP of 95W, scores 113 percent. We might not have long to wait for the chips to arrive. UK retailer Kikatek has listed the Core i9-9900T with a launch date of May 15. That £455 price tag translates to $595, but you can expect the US price to be lower.